I hope you caught the first installment of 'UFO YouTube' yesterday... the beginning of a critique of many UFO websites which feature .... YouTube UFO videos. I dug into SIX 'UFO' videos yesterday on one site that comes up in the search for 'YouTube UFO' for you and today.... well, stick around. What a handle right? 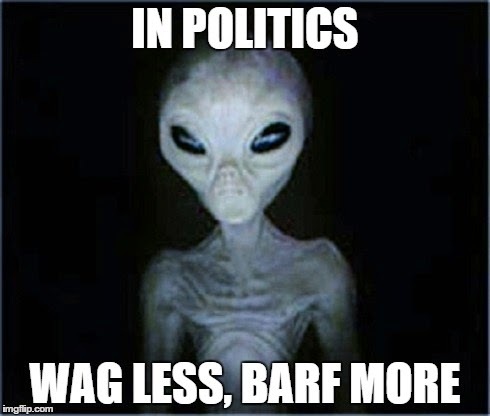 UFOVideo.Com - but, despite the ambitious statement above... only one post since Oct. 2013. That said, the page opens with SEVEN UFO videos from YouTube the most recent one from 1/22/14. Indeed, the 2014 video comprises the first TWO videos (part one and two) and is about a 'Daylight Disk Over Mexico' (BTW, this person provides NO manner to link to each individual post - strange). The first thing I can say about UFO Video is that `like UDCC' they link to the original Uploader on the first video (2 videos) - and this is The UFO Uploader.... what isn't natural is that this guys first video (the one featured first here) is part of a whole channel of UFOs that he has captured in just the last month since this ORIGINAL video (did something go to his head with 44k views and a 20/1 positive to negative ratio of opinion with that first video?) BTW, at his YT channel you can find a number of daytime Orb videos in just the last month of short duration too. HMM. It's a pretty strange video indeed. Frankly, his second video #2 on the website to some may be even more Impressive. A source of mine who was in the military says jets escorting new experimental aircraft are not there to protect it from a curious public in case it where to malfunction and crash. There main purpose would be to shoot it down in case the pilot in the experimental government looking UFO decides to try and steal it and defect to another country. This is a common sense practical way to deal with not letting your best gear fall into the hands of the enemy. (Say What?) Destroying top secret aircraft was done during the raid on Osama Bin Laden's house in Pakistan when the Navy Seals blew up their crashed stealth helicopter. Ufo Sighting filmed in August, 2013. This Ufo sighting was recorded from the high floors of a luxury condominium, on the New Jersey shore. This video reveals a Triangle shaped Ufo. This sensational video was filmed by a couple that wants to remain anonymous. 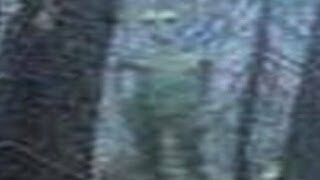 The person recording the tape added that the Ufo and planes were moving really fast, and that's why they were not able to keep them in focus for a long period of time. You can hear the person filming was having difficulty with focusing in on the object. You can clearly see a Ufo being escorted by two dark aircraft. 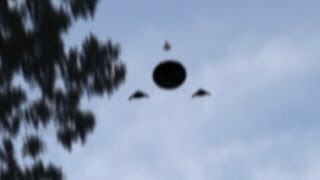 On the audio of this Ufo video, the person recording the sighting can be heard asking, " Is that one of them government drone things?". Thank you for watching. As always, you decide! So, IMO, on the above video, UFO Video fails in mentioning the source - the gathering site with what appears to be less than credible stuff. Anyway, video four is These Orbs Over Australia - UNATTRIBUTED AGAIN. iT IS AN INTERESTING VIDEO and worth your time IMO. 149K views and about a 35/1 positive to negative ratio of opinion. The comments suggest flares or an RC - I'm not so sure, but, the angle on it, strangely to me, sure seems to go from VERY close to somewhat far IMO. UFO Video only gives the source - Finding UFOs - and doesn't mention anything about such sourcing of UFO videos. Can you make it through THREE MORE? #5 (from 6-11-13) 94k Views - About A 5-1 Positive To Negative Ratio Of Public Opinion but again, on a Gathering Site which AGAIN isn't mentioned by UFO Video. The Gathering site UFO BOOK has 15 videos currently and claims `Audio Color World' owns the distribution rights on all uploaded UFO videos on their channel - this one being the most popular of the 15 they have by far. UFO Book started 11 months ago and stopped 4 months ago and have a LOT of fake looking screen captures IMO. UFObook is a "Latest UFO" channel on YouTube. 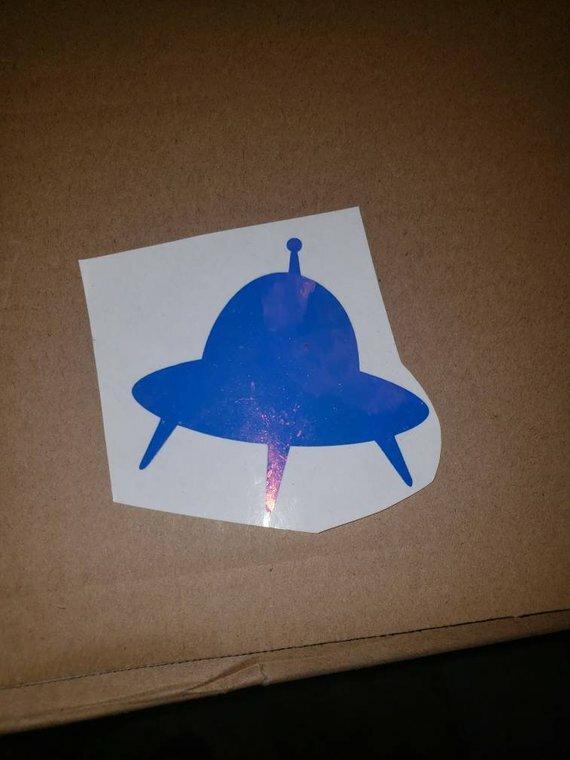 Our goal is it to upload real UFO sightings because with today's modern Computer technology you can fake many things. Audio Color World own all distribution rights of the uploaded videos on our YouTube channel. If you like to use videos for uploads or commercial use please contact "info@audiocolorworld.com"
In 2012 2 UFOs were recorded near the volcano and one object looks like it also might have went into the volcano. The link, once again (for #6) goes to yet another Gathering Site TheLifeBeyondEarth - With 146 Videos (which actually has some cool stuff and not all is UFO stuff) - The volcano video Seen Here is actually pretty good and is part of a newscast. Worth your time - what are Orbs doing this for? 700K views, and a 10-1 positive to negative ratio of opinion. 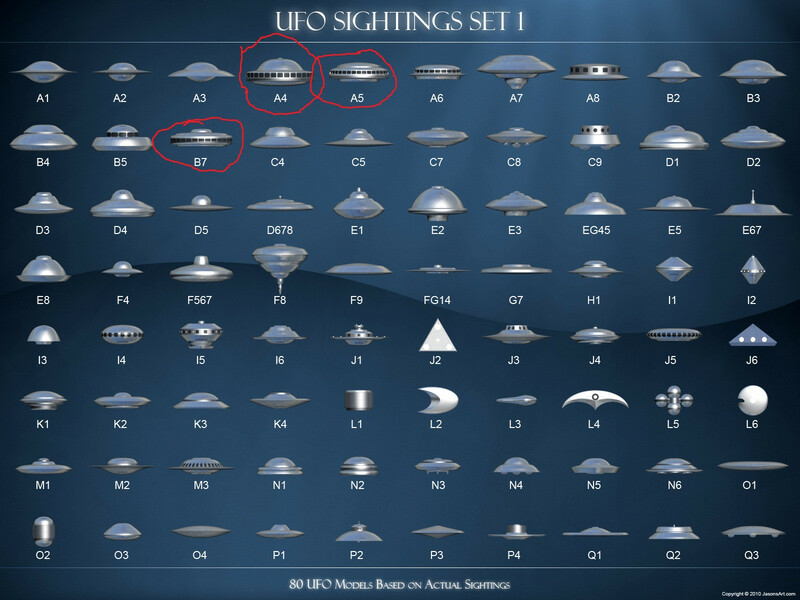 #7 was the 2012 version of the UFO and the Popocatepetl Volcano - UFO Video links to it here at yet again another gathering site called StephenHannardADGUK - (Alien Disclosure Group UK) - with 203 Videos - Many Over The Top (so to speak). 48,000 subscribers, 76 MILLION PAGE VIEWS. Totally, UFO Video.Com has about 15 videos, an empty forum and no personal info. Quite a choice for Google to suggest for the UFO saga? 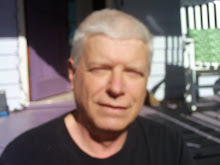 But, IF you want kinda lazy blogging depending on questionable sources, with no indepth thinking exhibited ... this just might be for you.